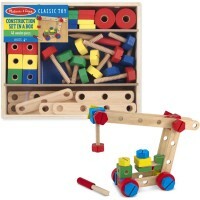 Fiddlestix classic wood connectors building set comes with 144 wooden rods and sticks that provide endless construction fun. 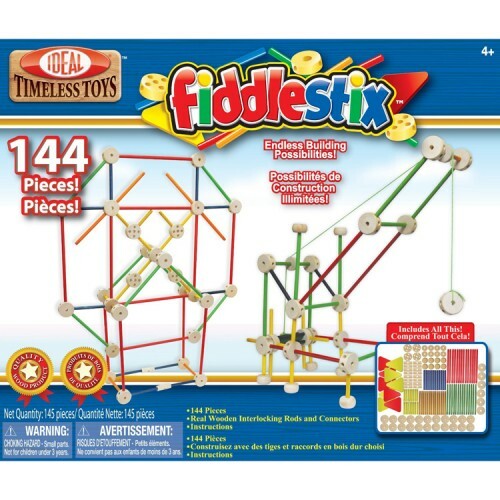 Fiddlestix is the original large wooden rod and connector construction set that promotes child's imagination. 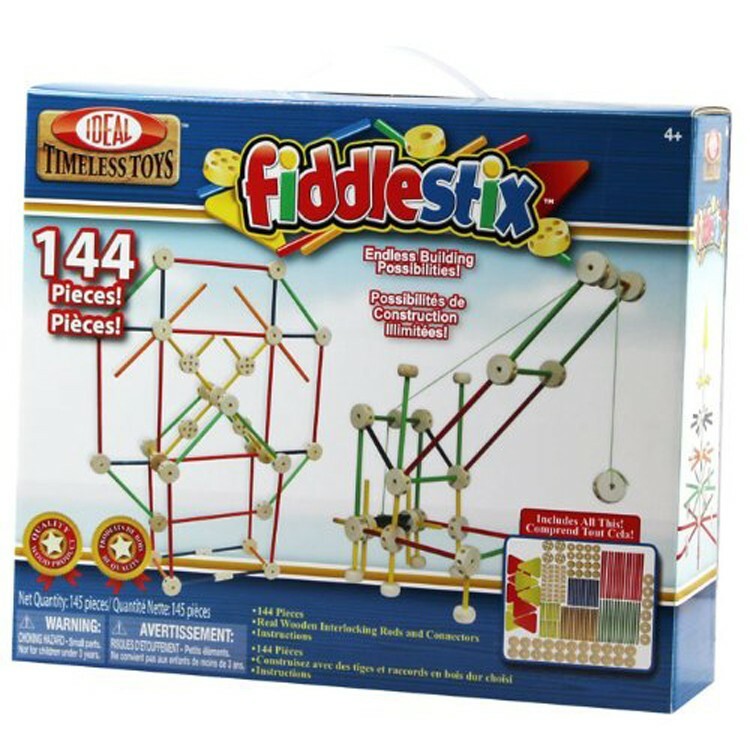 Fiddlestix Classic Wooden 144 pc Building Set comes with 144 wooden rods and sticks that provide endless construction fun. 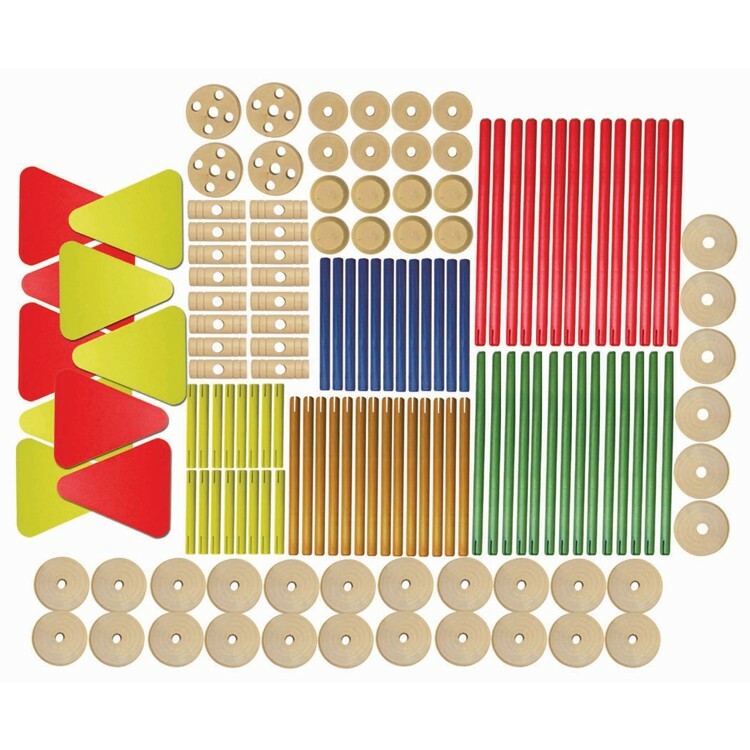 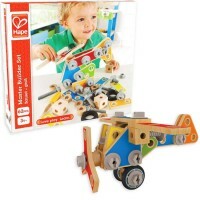 With this classic wood building toy your child can easily connect the colorful rods and connectors to create windmills, airplanes, Ferris Wheels, rockets, satellites, and more. 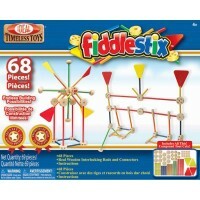 The Fiddlestix connectors building toy is made of hard wood with paint-free finish. The perfect fit between the wooden building parts keeps your child's construction in place.The Fiddlestix Classic Wooden 144 pc Building Set comes with the basic builder manual. 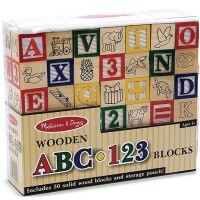 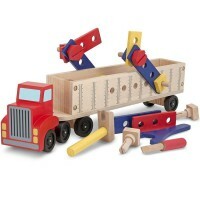 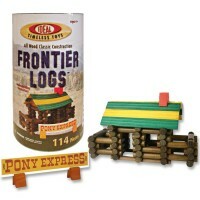 Educational Toys Planet recommends this open-ended construction toy to all creative children. 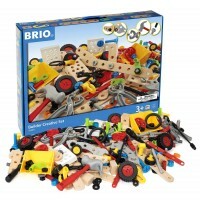 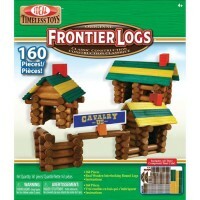 For more building fun add the other Fiddlestix construction sets from Educational Toys Planet. 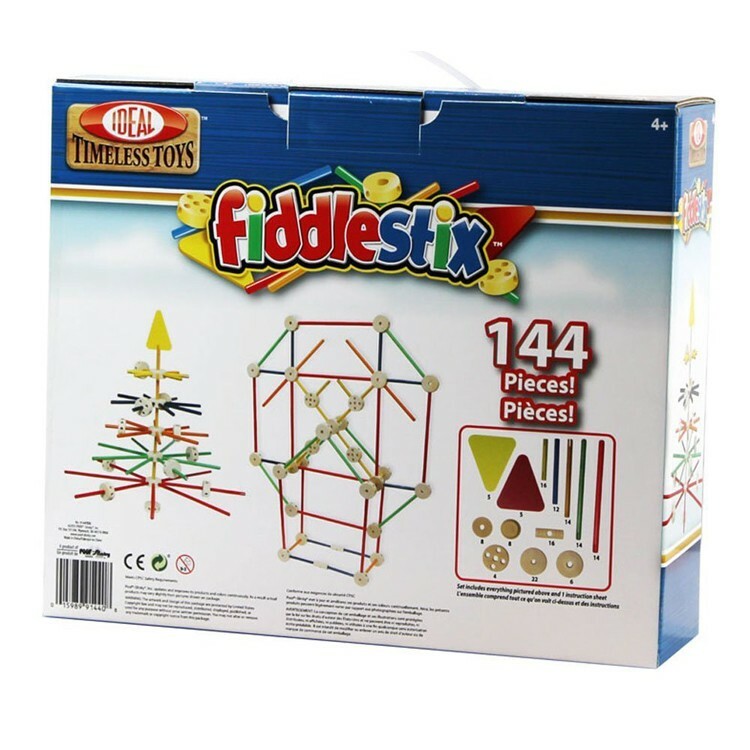 Dimensions of package 4" x 13" x 11"
Write your own review of Fiddlestix Classic Wooden 144 pc Building Set.